I am proud to announce that I accomplished one of my major bucket list goals today: getting published in print! 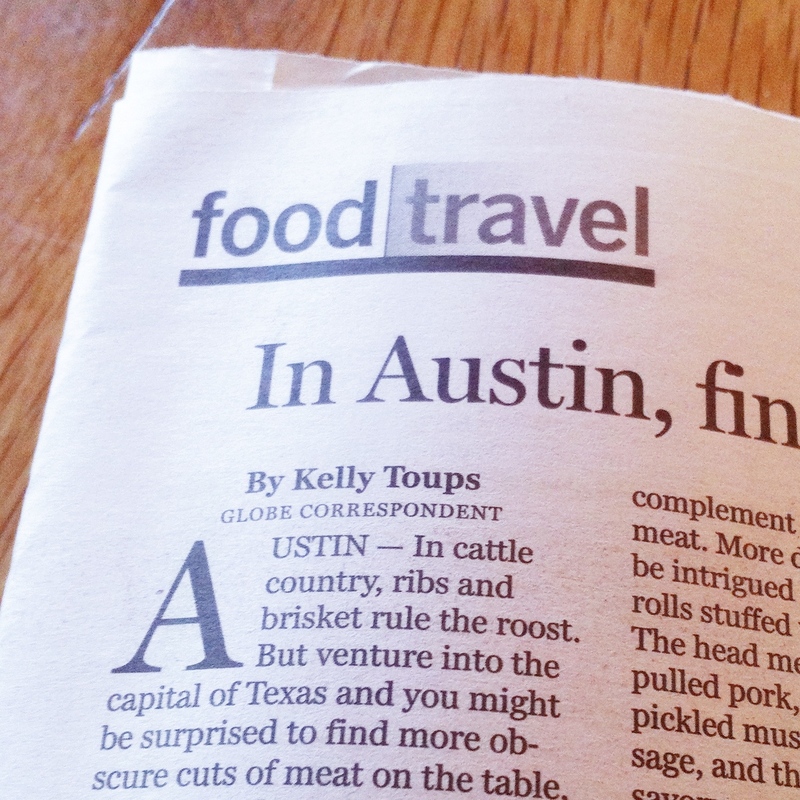 My food/travel story about Austin, TX is in today’s issue of the Boston Globe (page G 23). You can also read it online here. 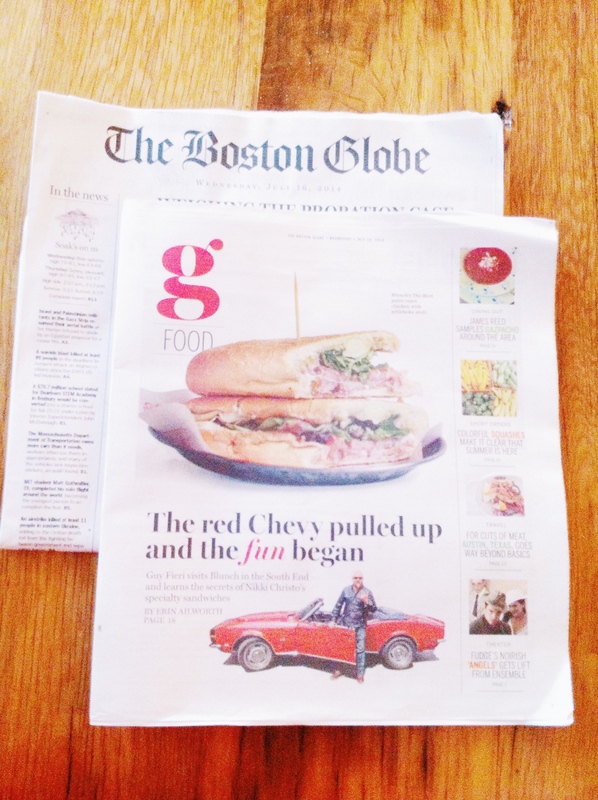 I first got connected with the Globe after taking Sheryl Julian’s food writing class in the Boston University Gastronomy program (which I highly recommend for any aspiring food writers). 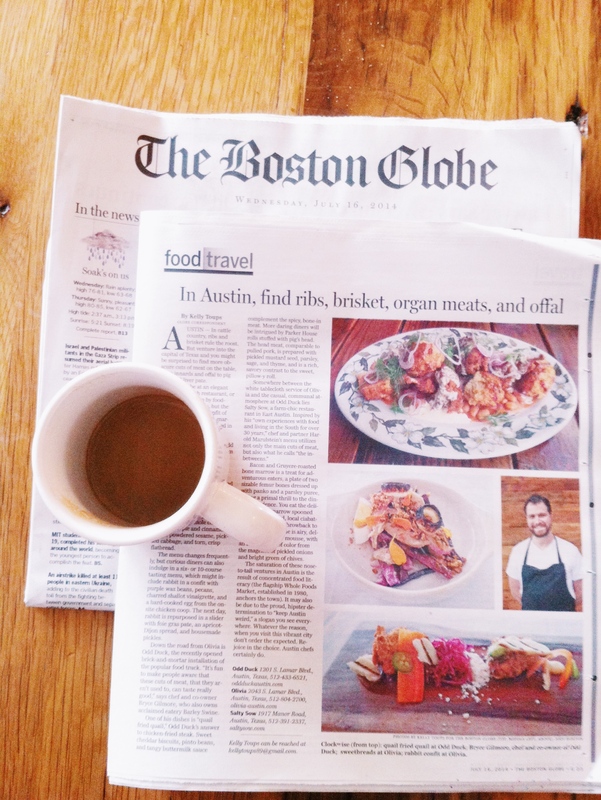 While the subject matter of the article couldn’t be much further from health or sustainability, I am pleased to be a published food writer and photographer. I also added a new ‘Press’ page to my website. Any ideas for my next story? 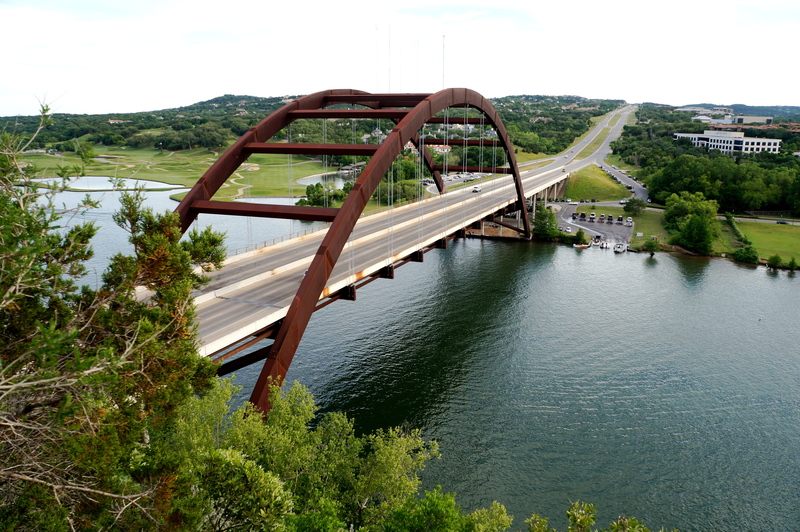 Go for a walk, jog, or bike ride around the 10 mile Lady Bird Lake Hike and Bike Trail, which winds through the middle of downtown and offers unmatched views of the city. 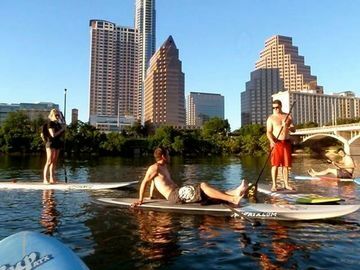 Another great way to enjoy Lady Bird Lake is by renting a kayak going stand-up paddle surfing. See here for rental info. 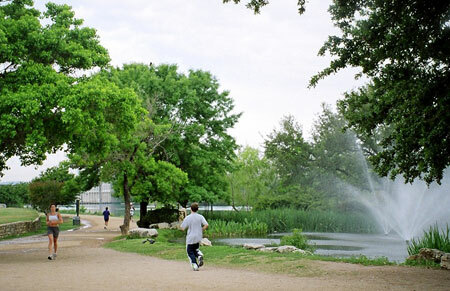 Pease Park trails and the beautiful surrounding neighborhoods are the perfect place to go for a jog, take a leisurely stroll, toss a frisbee, and gawk at lovely houses. Spend a day outdoors in one of the many natural springs. Barton Springs, McKinney Falls State Park, the Greenbelt, and Hamilton’s Pool are just a few that come to mind. Dance up a storm at Midnight Rodeo or the Broken Spoke. Explore the city on foot! 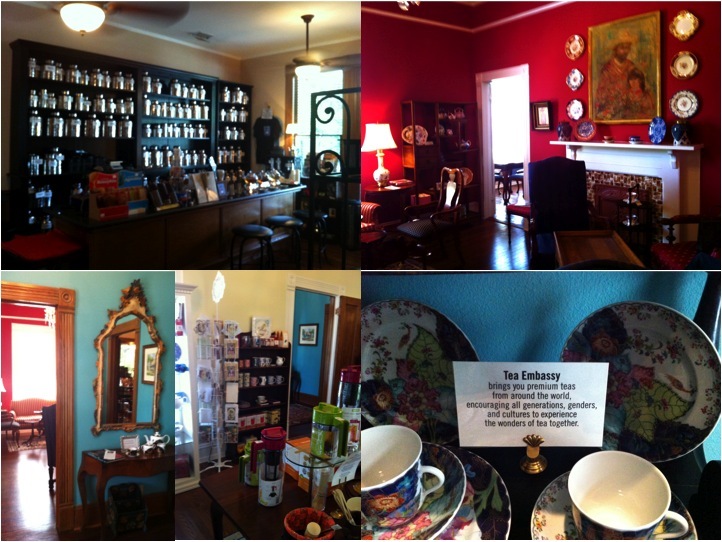 From the University of Texas campus, to the Capitol Building, to the shops along South Congress, there is so much to see. Austin is also incredibly bike friendly. Drive out to Fredricksburg and go hiking or rock climbing at Enchanted Rock. Fredricksburg is also a great place to go peach picking in the summer. Work up a sweat by volunteering. The Green Corn Project builds organic gardens for those in need, and is one of my favorite volunteer groups in Austin. Give yoga a try! Black Swan Yoga has 4 different locations throughout the city, and offers classes (including hot yoga) for a minimum donation of $5. On a similar note, $10 yoga classes are offered on Wednesdays and Fridays at the Umlauf Sculpture Gardens. If traditional yoga isn’t Austin enough for you, try full moon yoga. Every month (during a full moon) free yoga and meditation classes are offered at a scenic outlook. Sign up for a race. From the Austin Marathon and Half Marathon, to the Capitol 10K, to the Chuys 5K fun run, there are always plenty ways to stay active. See here for a list of upcoming races. ^^ Yoga at the Umlauf. 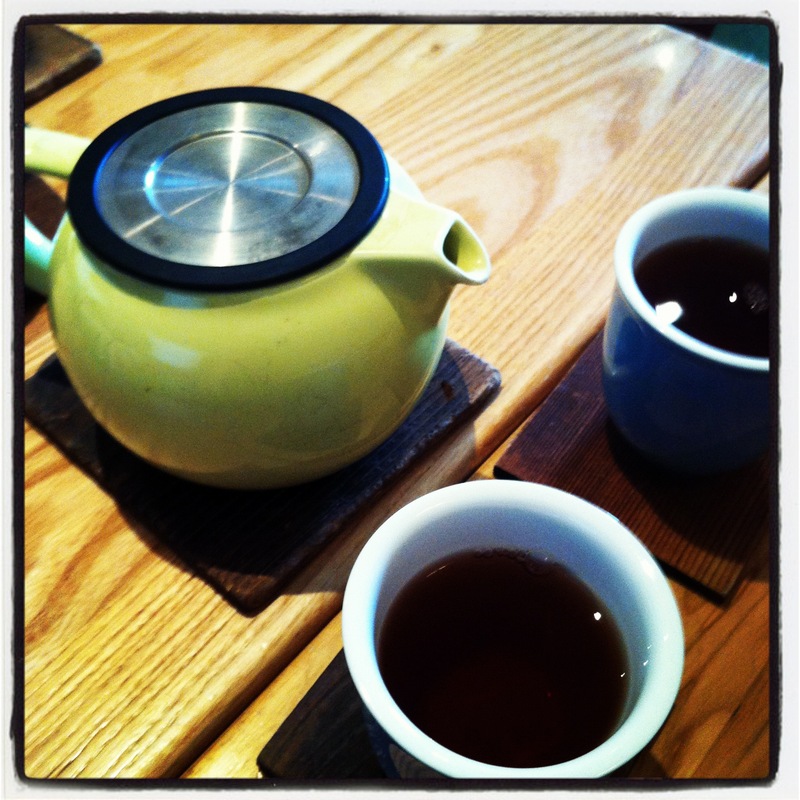 Image via Austin 360. See the bats under the Congress Ave bridge. 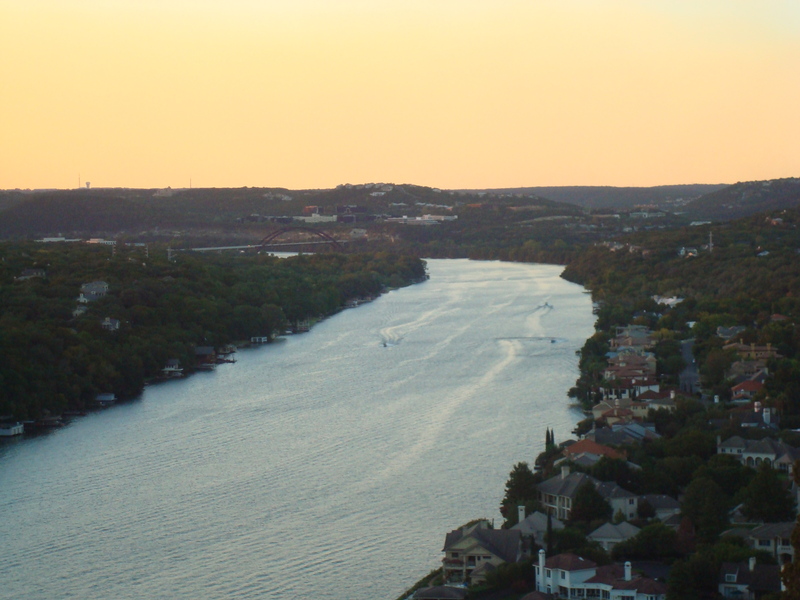 After climbing up the long, steep stairs at Mount Bonnell, you’ll be treated to the best view in the entire city. Although requiring a less tiring climb, the 360 overlook has splendid views as well. See the Peacocks and Mayfield Park and Preserve. Whether you go for an art exhibit, a wedding, or just to check it out, find an excuse to visit the beautiful Laguna Gloria. Go on a scavenger hunt of landmark Austin murals. Graffiti park is also worth checking out. Play a round of putt putt at Peter Pan Mini Golf. Did I leave anything off of my list? How do you stay active in Austin, TX?